Two primary streaks of innovation drive the need for more flexible, scalable technology at the start of the 2020s. 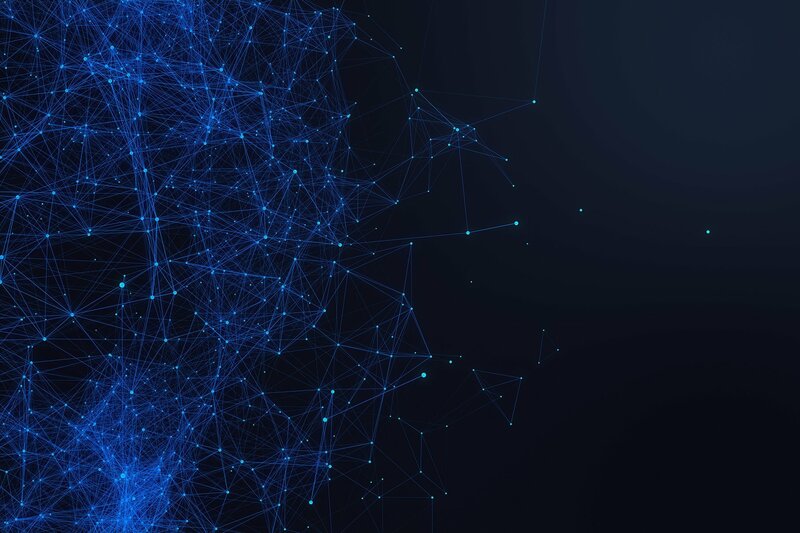 First, digital and mobile business models continue to push organizations to expand their use of data far beyond traditional, structured, and centralized data management. The promise of big data platforms to easily allow for global data collection and analysis has never been realized. Second, modernization and innovation cycles that used to recur every five to seven years have been condensed. Most organizations trying to stay ahead of digital transformation are not ready for the speed and agility necessary to maintain a competitive advantage in a digital world. We have come a long way from the days of theoretic business process optimization. 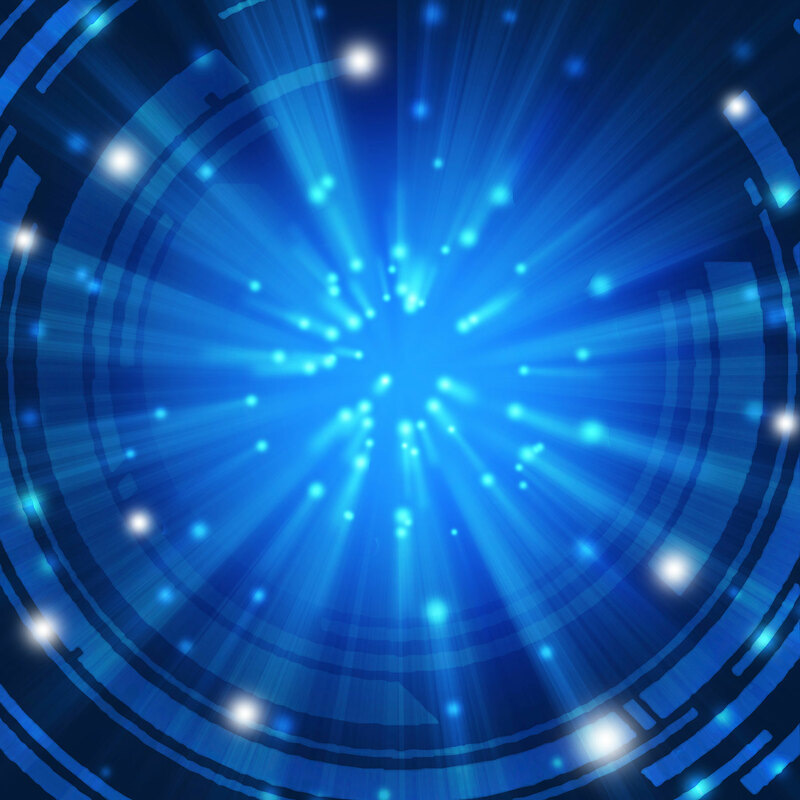 A massive wave of digital transformation is leaving electronic footprints and fingerprints that enable the ongoing optimization of business processes based on facts and figures. As a result, we are seeing a wave of new vendors in the business optimization market, which includes process mining and robotic process automation (RPA). Process mining technology extracts business application data, tags it based on time and location within a business process, visualizes the business processes, logs variations, and makes recommendations for process improvement based on built-in advanced analytics. 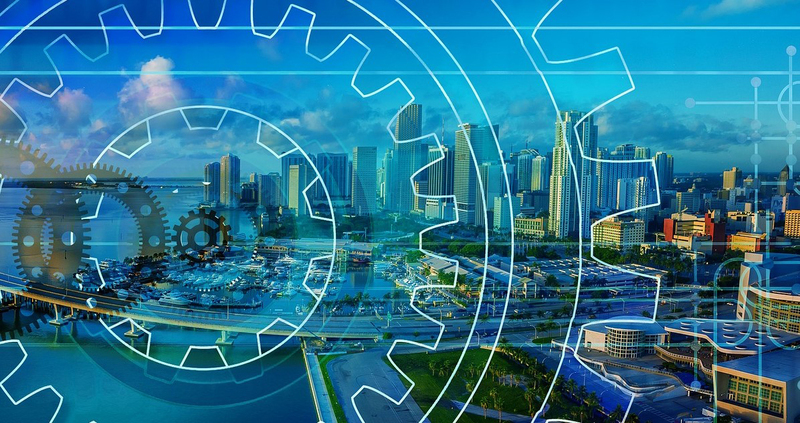 RPA technology identifies repetitive business processes with potential for automation and codifies the logic necessary to take intelligent action without human intervention. In some more critical areas, the RPA engine makes recommendations for validation by human decision-making. 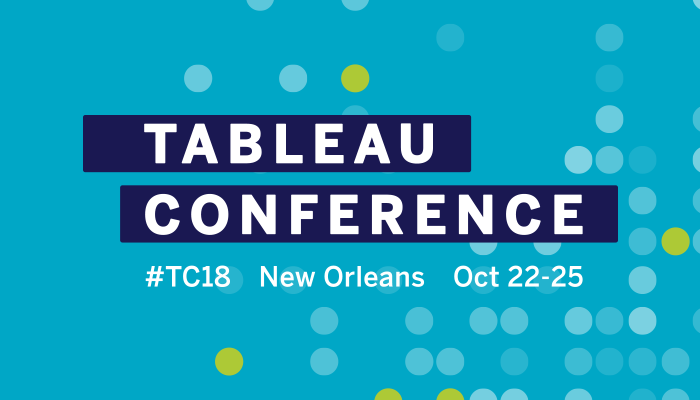 From community to consumers of data, Tableau Conference 2018 (TC18) set the tone for the business intelligence market in 2019. I could spend pages and days talking all about the new technology that was released at Dreamforce 2018, but I am going to take the higher road and discuss what Dreamforce 2018 means to customer organizations. Salesforce demonstrated that it cares about its customers and is committed to increasing the productivity of customer-facing teams around the world. Of course, if customer-facing teams are more productive, that will mean increased revenue, higher customer satisfaction, and a palpable competitive advantage. Many sales leaders complain about the challenge of getting sales representatives to enter information into their sales automation systems. The results are incomplete information and the inability to properly forecast and manage sales teams for success. The introduction of Einstein Voice allows sales teams to interact with Salesforce products over their morning coffee or handsfree on their drive home, freeing them to do more of what they are paid to do: sell. 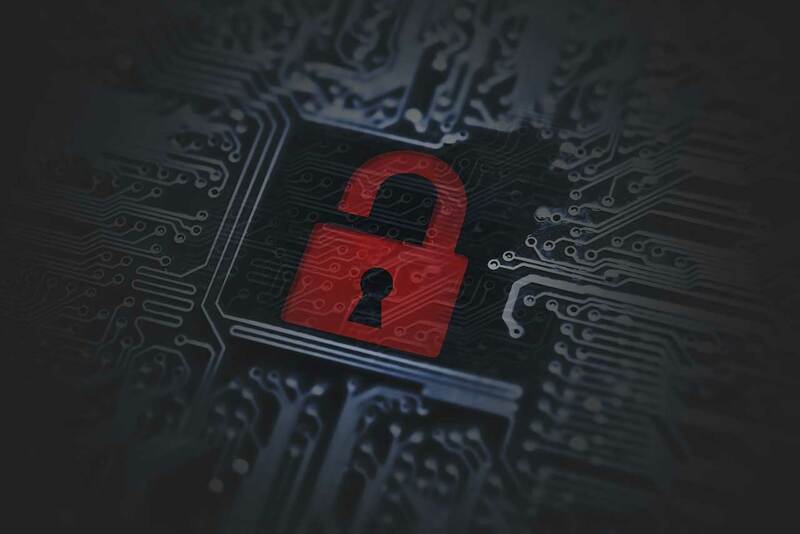 In late July, the Department of Homeland Security issued a warning about a growing number of malicious cyberattacks aimed at ERP systems based on a research project conducted by Digital Shadows and Onapsis. This warning comes at the heels of the first-ever DHS CERT Alert focused on SAP Business Applications released in May of 2016. According to the report, hackers exploited old, unpatched vulnerabilities to successfully hack multiple organizations, including government agencies, energy businesses, and financial services companies. Onapsis and Digital Shadows found significant evidence of increased interest on ERP applications, including bad actors in criminal forums on the dark web asking for exploits specifically targeting ERP technology vulnerabilities. The study, “ERP Applications Under Fire: How Cyberattackers Target the Crown Jewels,” found that the attackers do not need to use advanced techniques to breach their targets because the current state of ERP application security across organizations is such that old vulnerabilities still affect these systems. This means that attackers don’t need to develop new zero-days or advanced exploitation techniques. On September 12, 2018, at Strata NYC, Informatica announced a data management solution for Apache Spark-based cloud environments, including Google Cloud Dataproc, Qubole, and Azure Databricks. Touting new advancements in CLAIRE™, a metadata intelligence technology powered by artificial intelligence (AI) and machine learning, this new release is targeted at increasing the efficiency and reach of data management organizations. To expand efficiency, Informatica is releasing more than 50 new algorithms and functions for automated data discovery and preparation, as well as machine learning focused on industrializing data operations. 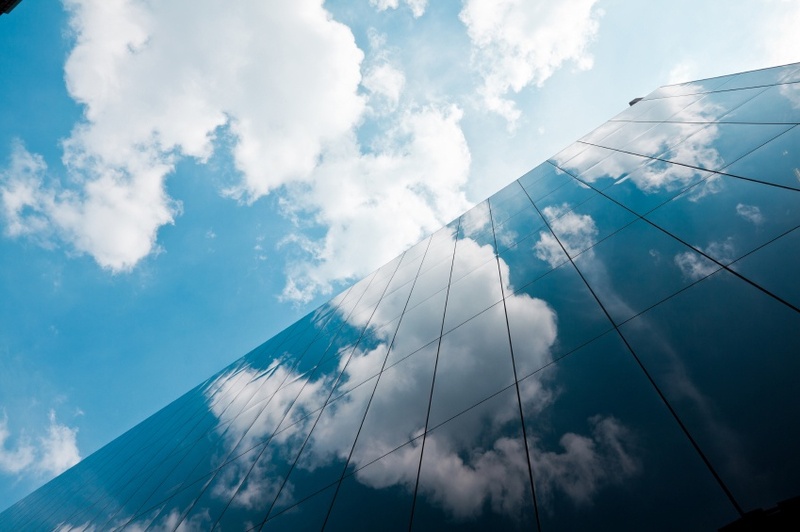 Network managers who are supporting the migration of critical applications to the public cloud will need a new set of tools for engineering and operations. 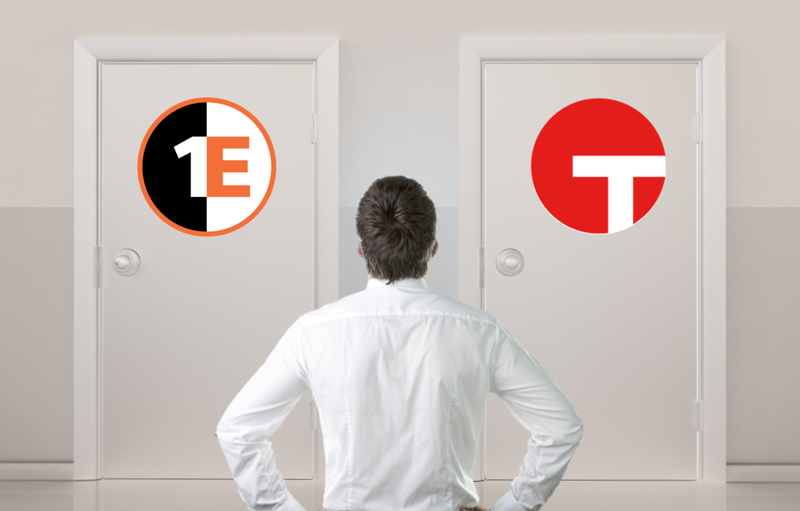 EMA recently published primary research on the topic of “Adopting Effective Solutions in Endpoint Detection and Response,” which included a detailed comparison of two of the most popular platforms on the market today: Tanium and 1E Tachyon. Put simply, Endpoint Detection and Response (EDR) solutions represent a classification of management tools designed to proactively provide the holistic visibility and rapid automation necessary to respond to endpoint security threats and administration requirements in real-time. 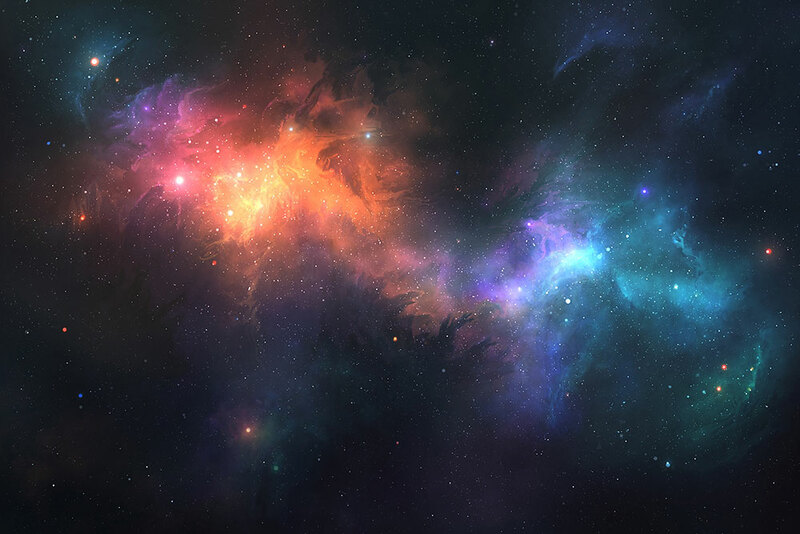 The purpose of the evaluation was to provide an example of how to conduct a side-by-side comparison of EDR solutions in order to determine the optimal platform for meeting current endpoint management requirements.